The Bournemouth Electric Club was founded in 1935 as a sports and social club for Southern Electric employees. However, membership is now open to all. 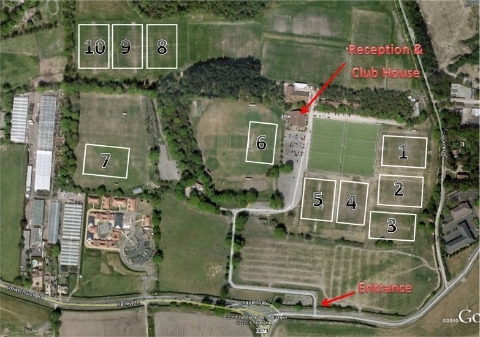 Chapel Gate is a 65-acre sporting venue, situated in Christchurch, Dorset and next to Bournemouth International Airport with free car parking for over 300 cars. Directions: At the mini roundabout joining Parley Lane and Christchurch Road, head towards the industrial estate (parallel with the airport runway) and take the first left into Bournemouth Sports Club. Check into reception (or bar) for changing room key and direction to your pitch. 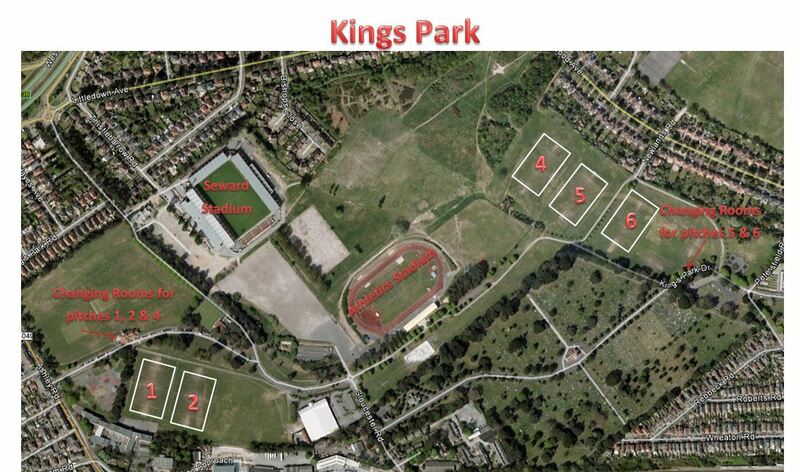 Haskells Rec is owned by Poole Council and run by Continental Landscapes. The entrance is a small lane opposite Saint Clements Road, in Alderney. Slades Farm is situated near Ensbury Park, Bournemouth. 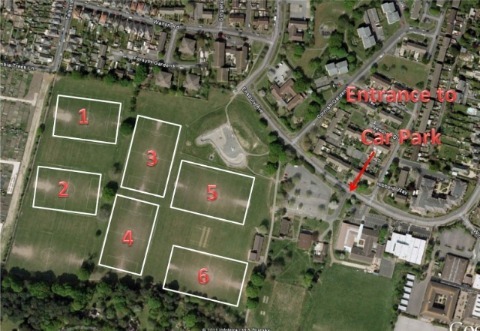 There is a good-sized car park adjacent to the pitches.